With Spring in full swing, the weather getting warmer, and the days getting longer, nothing is quite as nice as sitting back with a Son of a Peach from RJ Rockers. Join Chris & DJ as they talk with RJ Rocker’s President, Henry Depew, and their Knoxville rep, Hayden Raabe. 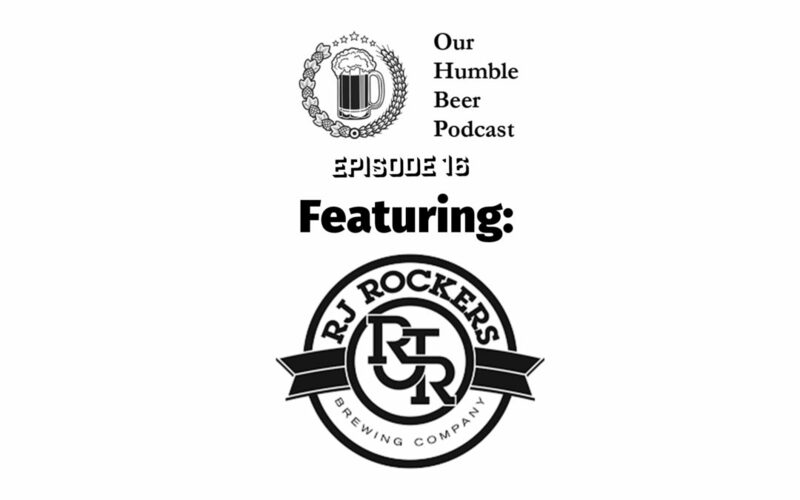 They talk about everything from Henry’s penchant to be a “How It’s Made” narrator and to the fantastic beers that RJ Rockers has to offer.